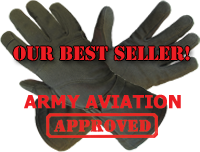 Gloves you’ll want to keep on your hands! 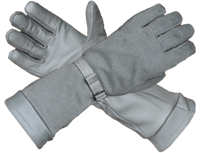 Technical performance properties include flame resistant NOMEX™ knit, GORE-TEX Glove Insert for Waterproof, Windproof and Breathable protection, Fuel and POL Resistance, Touch Screen Capability, Durable and Aviation Approved. 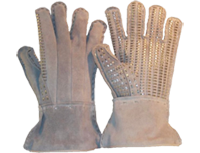 For professional use by military, law enforcement and police as well as recreation snow & ski sports, hunting and motorcycle. 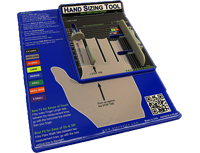 © 2004- 2014 MASLEY Enterprises, Inc.